Can vegans follow the 21 Day Fix Eating Plan and still get enough protein? The answer is yes! 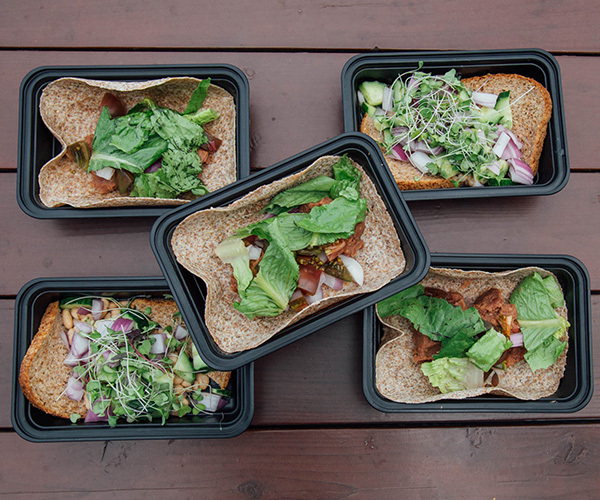 The Beachbody nutrition experts created this vegan meal prep to help vegans practice portion control and still get enough essential nutrition in their diets. This menu is slightly lower in protein and higher in carbs than the regular 21 Day Fix Eating Plan, but is equally as healthy and is higher in fiber, which helps with satiety and assists weight loss. 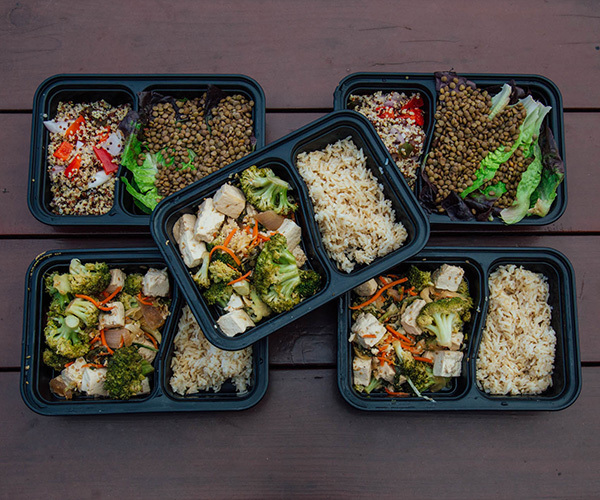 This vegan meal prep includes a few adjustments to the containers. Red containers contain complete proteins, but for vegans, they can also contain beans and other legumes. This menu also includes more yellow containers, but differentiates between whole grains that are essential to a vegan diet (yellow a) and tubers and more processed carbohydrates (yellow b). More information is coming soon about how vegans can adjust the 21 Day Fix Eating Plan to meet their nutrition goals. 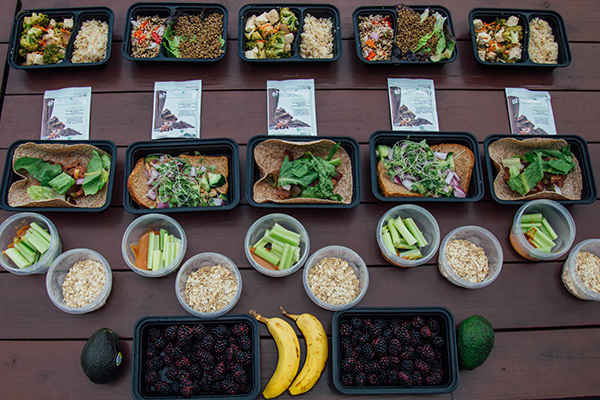 This meal prep menu and complete grocery list is a good place to start! Variations: Substitute 1 Tbsp. shredded unsweetened coconut, or 1 Tbsp. flaxseeds, or 1 Tbsp. pepitas for chia seeds. Variations: Instead of tacos, the corn tortillas can be lightly coated with nonstick cooking spray and baked at 375° F. for 10 to 15 minutes to make a tostada or tortilla chips. The rest of the ingredients can be combined to make nachos or a taco salad. Variations: These ingredients can be combined to make lettuce wraps or lentil salad served over lettuce.